TGIF! 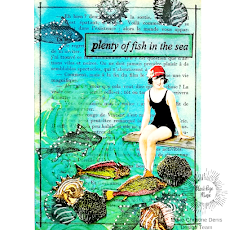 Hello Peggy here to show you how I made this card using Sin City Stamps. 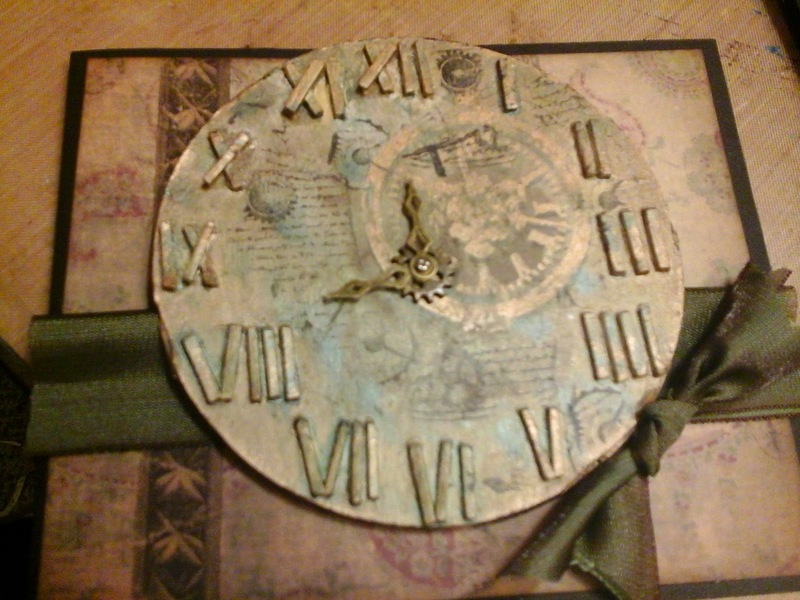 I started with making a clock out of chipboard. 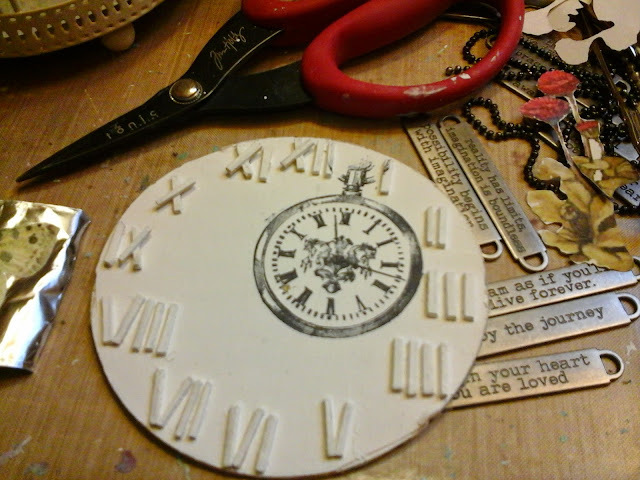 I cut a circle and little strips for roman numerals. I then glued each piece in place. I was not sure how I was going to color the background, so I had to play around a bit. 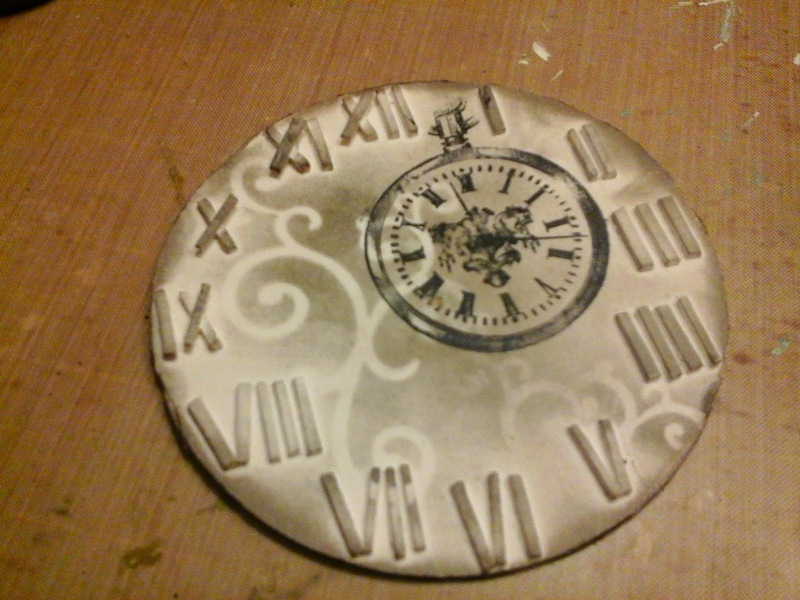 I stamped my first clock in stazon black ink as I knew I would later be adding more ink and I did not want it to smudge. Next I played with a new stencil from Sin City Stamps. I used a dabber and distress ink in aged mahogany. I aged the cardboard with more disress ink. I painted with the perfect pearls to create a faux patina look and highlighted the numbers in gold acrylic. 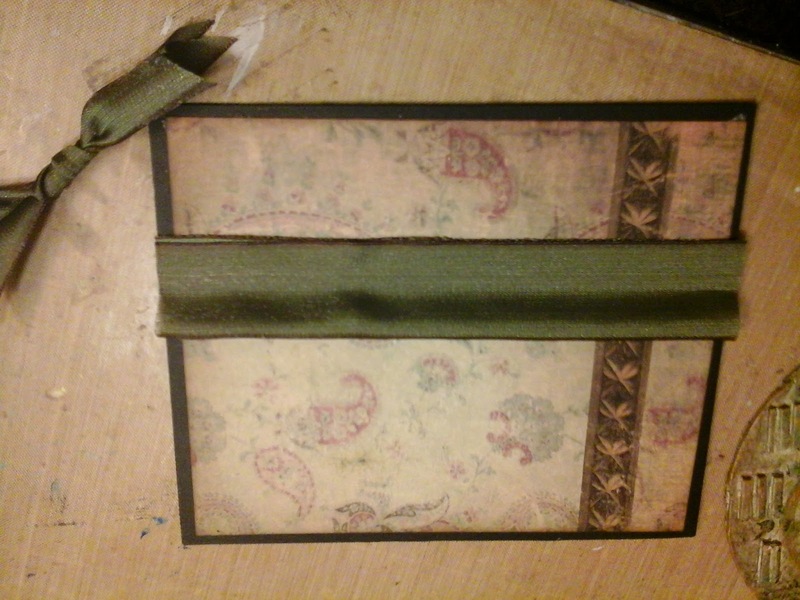 I created my card base out of black cardstock and layered with DCWV patterned paper. I added some fabulous ribbon and put it all together. 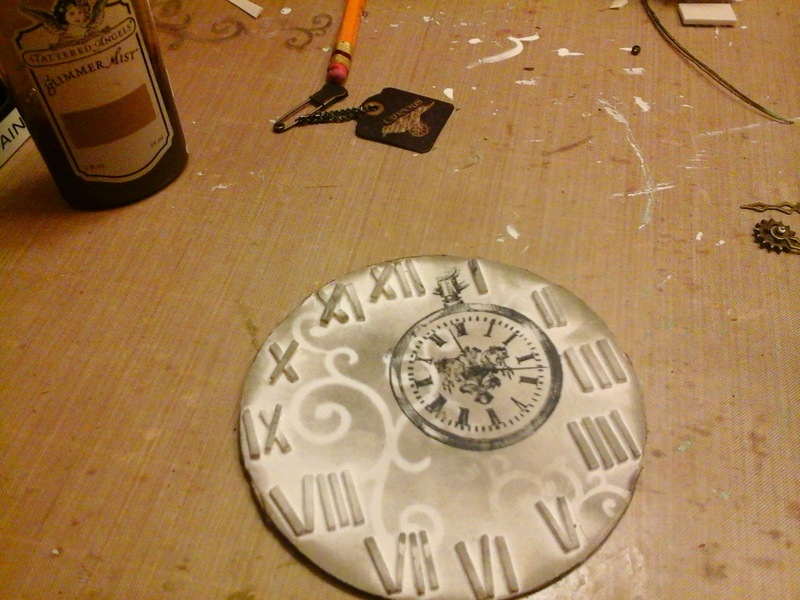 I used score tape for the paper and foam tape for the clock. I hope you have enjoyed todays card. Come and check out what Sin City Stamps has to offer! 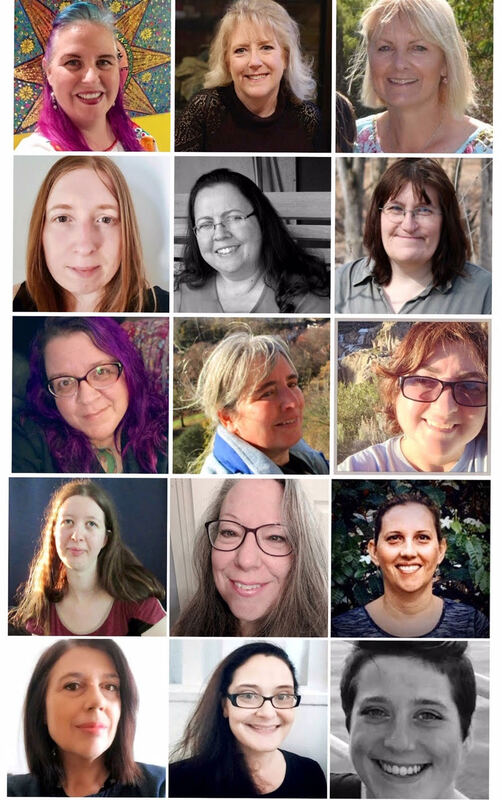 This is a super project, Peggy! I love everything about it! I love this! And I love that you made your own Roman Numerals!! This is very nice. I like the concept and the workmanship...beautifully done...love it!!!! !